As an entrepreneur, I network extensively with other entrepreneurs and I am always inspired by their energy, expertise and passion. Yet as a professional in the marketing industry, I often find that entrepreneurs and start-ups do not know how to tackle marketing effectively. So says Donna Rachelson, founder and CEO of Branding and Marketing You. This means that they may miss out on the business growth that they could be enjoying. Start-ups need to learn to embrace marketing and to ensure they handle it effectively. 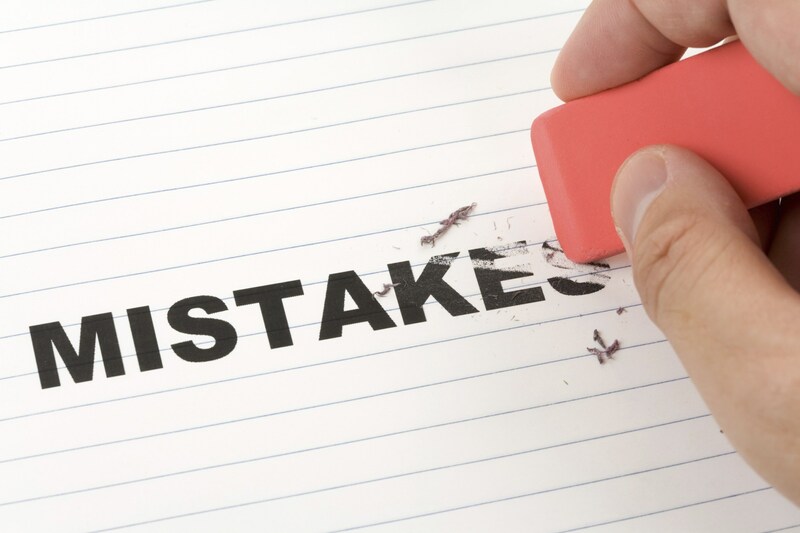 Here are four mistakes that I see being made regularly, and how you can steer clear of them. I know that as an entrepreneur, time is of the essence and you never feel like you have enough of it. But many entrepreneurs shoot themselves in the foot by not taking the time to develop a marketing strategy. Instead, they implement ad hoc marketing tactics whenever they get a chance, which don’t offer any long-term value. Websites, brochures, social media, email campaigns and billboards can be brilliantly designed, but they won’t fulfill their purpose unless they are aligned with an effective marketing strategy. Spending money on marketing tactics without a marketing strategy is just a waste of resources. Marketing needs to become a core business activity and one of your business systems. In my discussions with entrepreneurs, I’ve realised that many see marketing as major expense. Often, because they don’t have much budget for marketing, they don’t bother with it at all, which I believe is a huge mistake. My advice is to start with the many cost-effective marketing methods available, from tailoring your customer service so that it creates raving fans, to making asking your clients for referrals part of your marketing strategy. In any area of business, progress is difficult to achieve unless you have an idea of your starting point. In order to understand what works, what doesn’t and where to spend your money wisely, you need to have marketing metrics in place. Is your website running Google Analytics? When you’ve embarked on a marketing campaign, do you go back and see how effective it was afterwards? Metrics don’t have to be terrifying either – starts by getting feedback from your customers or tracking your newsletter statistics to see which information is of most interest to readers. Remember, you can’t improve what you’re doing to make it more effective until you understand what your current performance looks like.